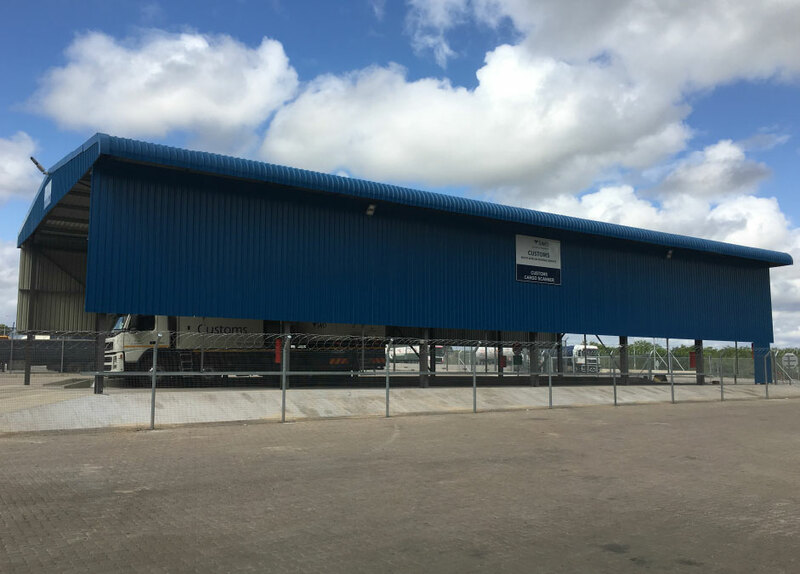 The South African Revenue Services appointed Virtual Consulting Engineers to Design and Build a new facility at Beit Bridge Port of Entry to house a mobile cargo container scanner. The building with its associated services was constructed by Eagle Struct International. 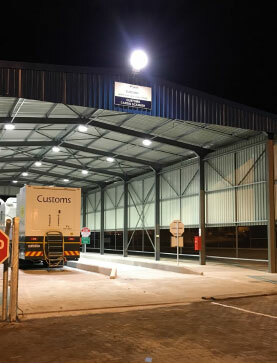 Beit Bridge is by far the busiest port of entry that connects South Africa with the rest of the African continent. 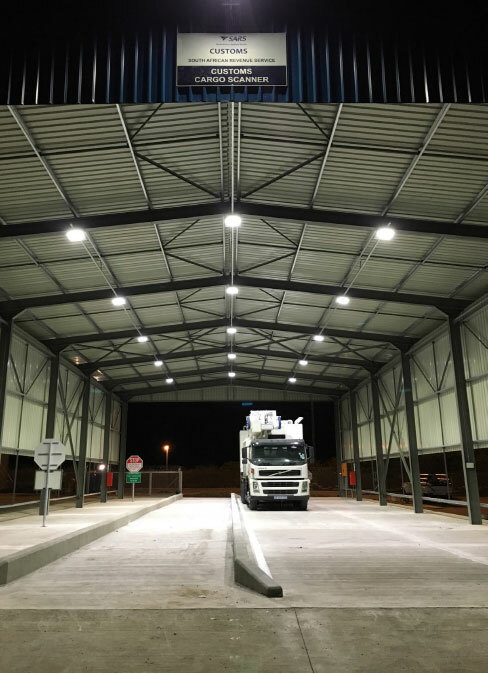 The new truck scanner will drastically reduce the time spent to move through customs while, at the same time, the detection of undeclared goods will be improved. 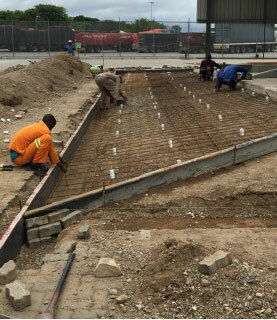 Virtual Consulting Engineers was responsible for the design, construction supervision and contract administration.